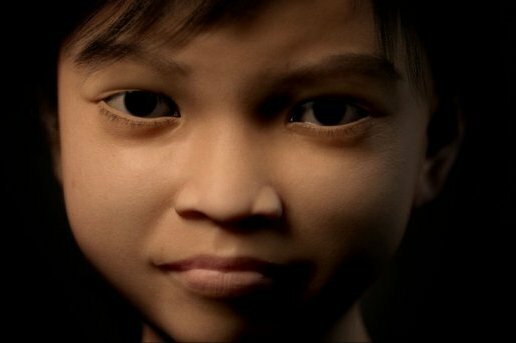 The Hague, January 26, 2015 – Terre des Hommes Netherlands in close co-operation with international specialists will develop advanced software to tackle online sexual abuse of children world wide. The Dutch Postcode Lottery has agreed to donate 3.8 million Euro for this project. This was announced Monday January 26 at the annual Good Money Gala of the Dutch Lottery which is linked to the People’s Postcode Lottery in the UK. “Tracking, identifying and warning potential predators is technically feasible, practically achievable and urgently required to deal with this rapidly growing phenomenon in an effective and efficient manner,” says project manager Hans Guijt of Terre des Hommes.